There are plenty of people that suffer from digestive issues, and I am one of those people. Fiber is essential to supporting a healthy digestive system, but some people don't get as much fiber as they should. 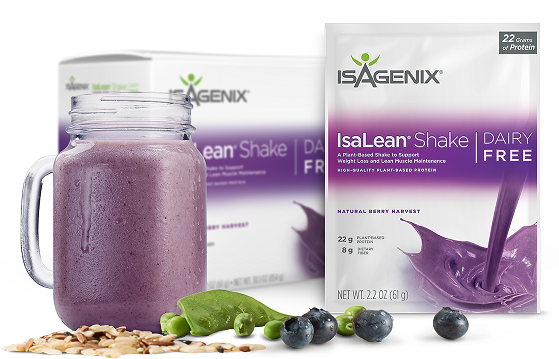 While I personally am obsessed with my daily IsaLean® Shake in Strawberry or Dairy Free Harvest Berry, which already have plenty of fiber, I love adding some of these healthy options to increase my fiber intake. 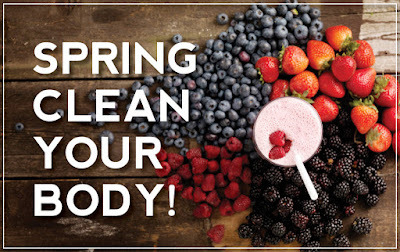 If you currently have a favorite daily nutrient shake, give them a try! If you don't, contact me for more info!! This is better than ice cream! Tasty, creamy IsaLean® Shake and IsaDelight® chocolates in one frozen treat? Your can have it without fruit, or add the fruit of your choice! Any type of berries make a great addition. Sign me up!!! Serves 1-2. 10 minute prep time. Blend IsaLean Shake with water and ice in an IsaBlender® until creamy. 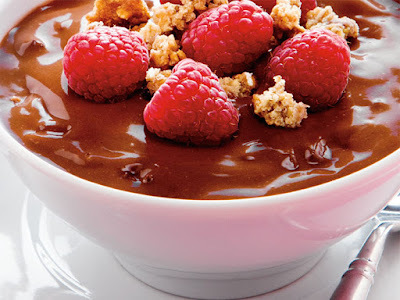 Pour mixture into bowl and stir in IsaDelight chocolates. Top with SlimCake and fresh raspberries and enjoy! For more information and other recipes, contact me at cheringhealth@gmail.com or CLICK HERE! I'm sure I am not the only one that totally blew their infamous "New Year New Me" resolution. The gyms are packed the first few weeks of the year, and everyone is trying to get fit after totally falling apart with their healthy lifestyle choices over the holidays. Some make concessions to "start Monday" like it is this imaginary line drawn, giving them time to have one last hurrah over the weekend to eat and drink whatever they want while lazing about. The fact is, the only right time to kick off a healthy lifestyle is when you truly have the right mindset for it. To be able to get your mind right, ask yourself questions like, "What am I willing to do every day to start living healthier?" Right off the bat, what comes to mind? Eat right and exercise, right? While some are able to jump right in, full on and change everything regarding the food they eat and the exercise plan they want to follow, others like myself are taking smaller steps. Sometimes changing everything all at once can be the biggest factor in people quitting and feeling that they can't make these change. You may have friends or family, or even celebrities that you follow and think, how do they do all that? They're crazy! I don't have time to do all that. The fact is, you CAN do all that, but it takes time, and through trial and error, you can achieve it. When it comes to living a healthy lifestyle is 75-80% NUTRITION! When we start to look at food as fuel, we change our response to social and emotional situations. Planning and/or prepping meals to meet our nutritional goals and needs is always beneficial. While not everyone enjoys eating the same thing every day for lunch or dinner, for some meal prepping works. For those like myself, the least you can do is PLAN!! Make a list or calendar of what you are having for breakfast, lunch, dinner, snacks, etc. Shop only for the items in your plan. This keeps you from having unhealthy options at home. 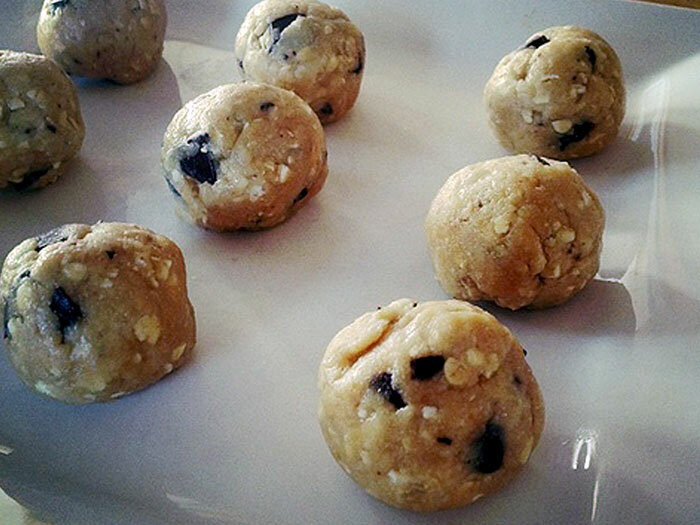 If you work, make sure you have your planned go-to snacks in your desk or company break room. No one knows you better than you, so if you like sweet, make sure you have fruits or nutrition bars/cookies available. If you need to have something with a crunch, stock up on nuts, or a crunchy bag snack from your favorite health and nutrition store. It's about planning ahead so you succeed. Educate yourself, plan for yourself, and gradually add onto what you are already doing. Learn to make S.M.A.R.T. goals for yourself!! When you figure our your why's, identified your goals, plan and prepare your environment for success in your quest for a healthy lifestyle, share your experiences with your friends and family! There is great support out there, and research shows that people have much more success when they have at least one person that shared their passion for change. You got this! And after repetition, and slowly incorporating all your goals, guess what? You end up living the healthy lifestyle you've always wanted. So forget the resolution and SPRING CLEAN YOUR BODY!! 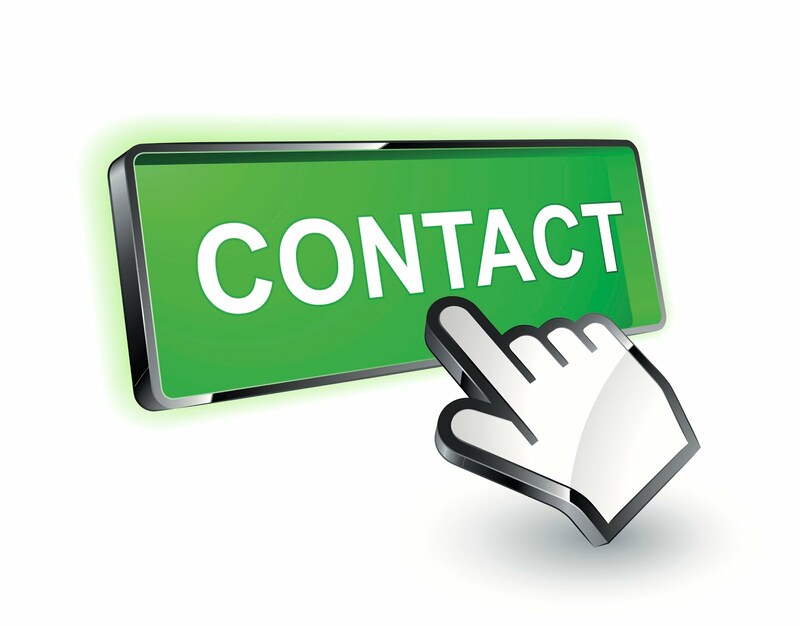 If you would like more information in identifying problem areas, contact me for a full nutritional assessment, and we can go from there! Music has so any positive qualities, the list of them can go on longer than any playlist. Music can make training more fun and it can also IMPROVE your workouts! Music can pretty much be described as the leading legal performance enhancing drug! So turn it UP and turn it OUT! Not only can music put you in the right mindset by affecting your mood, making workouts more enoyable, it distracts your mind and dissociates yourself from feelings of fatigue and tiredness. 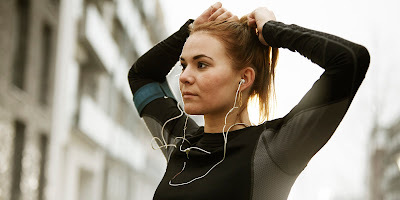 Music can also influence the intensity of your workouts! Get that loud base pumping or the right lyrics, and you are crushing it!! Personally I think music also helps take a 30-60 minute workout and makes time fly! When focusing on the songs, they get you happy, bopping (or thrashing) around, you belt out some of your favorite lyrics (sorry family) and next thing you know it's over and you're left a heavy-breathing, sweaty, satisfied human! It's most likely one of the reasons various aerobic classes are so popular. With music pumping and an instructor pushing, and with the energy from others in the room, that class seems like it's done and over quick! So ladies and gentleman.... TURN IT UP!!! What are some of your favorite workout songs? Comment below! Have a a great weekend, everyone!! CLICK HERE to read about incorporating amazing nutrition into your life and other things you can do to manage your thyroid condition. If you are ready to start feeling better and take control of your health, contact me through the form on the right bar of this blog, and we can individualize a plan just for you! There's no one way, just the RIGHT way for YOU! 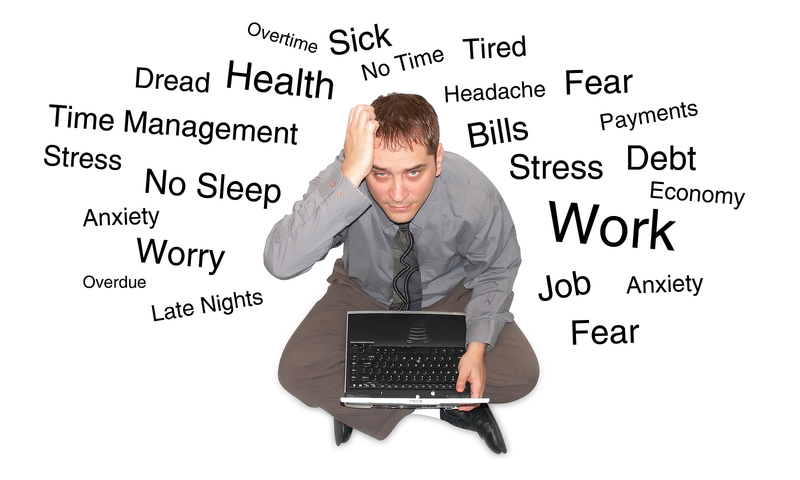 There are so many stresses in our every day lives. They can come from every where, everything and anything, and they can really take a toll on our overall health and well being. Thankfully, nature has given us ADAPTOGENS!! Adaptogens are unique class of herbal ingredients used to improve the health of your Adrenal system - which manages the body’s hormonal response to stress. By tonifying and rejuvenating the entire adrenal system, they promote the healthy regulation of cortisol the “stress hormone”. Because adaptogens work like a thermostat: they sense imbalances and naturally correct them. They can calm you down and boost your energy at the same time. They enable the body’s cells to access more energy and help the body utilize oxygen more efficiently. They’re called adaptogens because of their unique ability to “adapt” their function according to your body’s specific needs. Some adaptogens include Wolfberry, Eleuthero root, Rhodiola, Ashwagandha, Bacopa, Schizandra and more. Watch the video below to learn more and contact me if you would like to see what adding adaptogens to your daily regimen can do for you! I know they have started to change my life. I've been calmer, less irritable, and more focused on things that matter, instead of stressing out over things I have no control over. Trying to find the right balance is hard. Click here to find out how to hit your target calories while enjoying the meals you make! “It’s not only important to know what to eat, but why your body needs certain foods,” Alex says. 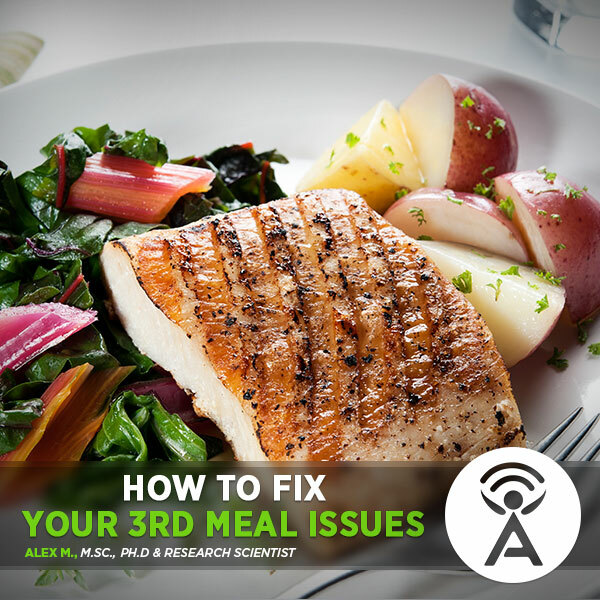 Listen in as Alex gives you the breakdown on balanced meals, their benefits, and how to make smart choices!